For homeowners desiring self home improvement painting task, interior painting is an easy-to-do option. But to draw closer to sufficing professional effect, hiring a paint sprayer is a good idea. The painters hold qualifying knowledge about the choice of paints suited for the type of wall, the adverse effect of various paints, mixing of colors and the painting techniques. Instead of doing it yourself, estimate the expenses and judge the ability of different contractors to make a sensible choice. If the homeowners put hands on exterior painting, they tend to find the task far more challenging than interior painting. Beginners never exposed to choosing paints end up making a mistaken selection of painting material. Here, hiring a professional painter is more justifiable as he understands the pros and cons of painting. 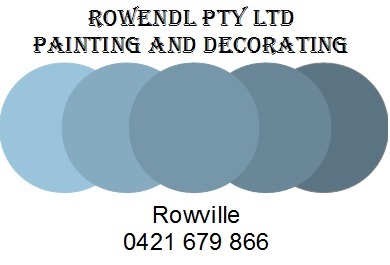 They are well versed with the leading paint brands in the market and know from where to buy. The painting technique, spraying tools, specialty brushes and other equipments carried by expert painters are a must for effective and faster painting project. Painting calls for lot of hard work and the tediousness involved in the task forces the homeowners to rush to the service of professional painters. But just hiring one for your home improvement isn't enough. Select the best painting expert who is specialized in the task and make sure that specialty service is delivered efficiently. Any wrong decision on your behalf can lead to disappointment and spoil the overall look of your home. Discuss your needs and requirements with the company you are hiring. Tell them about the sort of painting you prefer and the expenses you can bear. Quite often you jump into conclusions and select a wrong painting company. Remember, a good painting expert polishes your idea and brings to you your dream house. 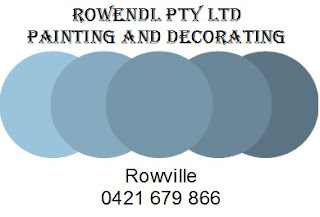 You can't afford to compromise on the quality of contractor you choose who paints your house with rejuvenating colors. An efficient painting expert puts a lot more effort in researching and answering to your queries, rather than just doing his assigned work. By selecting a reputed painting company, you can be assured that the job gets done rightly. You are unlikely to run a loss when you select a painting expert who knows the technicality of the job. So, appoint painting contractors for good execution of the job and feel elated watching your home painted with fresh and soothing colors. We are renowned painting contractors and expertise in innovative interior and exterior designing. Whenever you are thinking about designing your home interiors or exterior walls or decorate your living room, please don't hesitate to contact us. You can rely on our services without any second thought.